Are you wondering what the difference between humidifier and diffuser devices is? 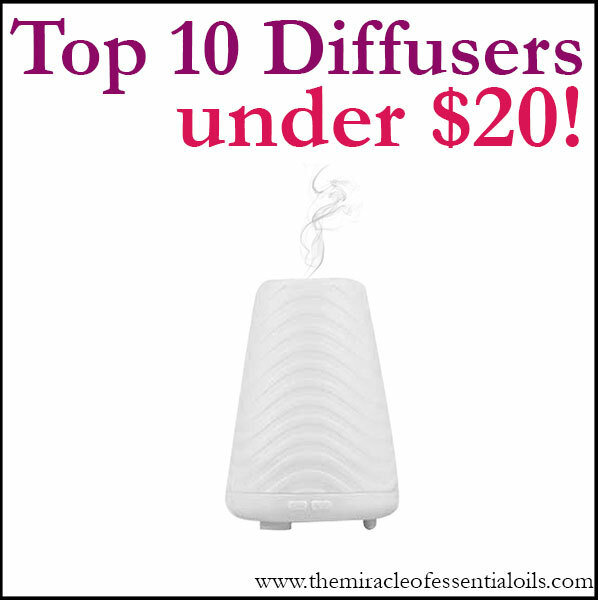 Perhaps you’re wondering if your diffuser adds moisture to air, that is, humidifies. 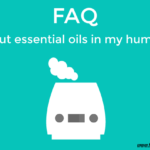 Or maybe you want to know if you can put essential oils into your humidifier. Whatever your question is, today we’re going to look at the difference between humidifiers and diffusers – and which one is right for you. 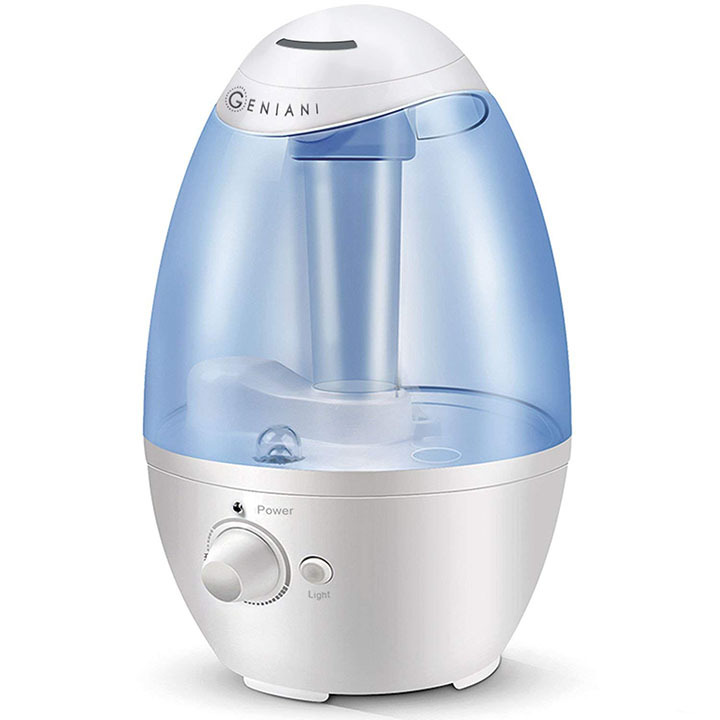 In short, the difference between humidifier and diffuser devices boils down to their primary functionalities. The function of a humidifier is to add moisture to the air, while the function of a diffuser is to add essential oils to the air. Let’s have a deeper look at the two. A humidifier is a device that regulates the moisture quantity in the air, by releasing small particles of water into the air. Humidifiers are useful in the winter, where the air in our homes becomes drier due to turning on the heat. Dry air can cause allergies, flu, dry eyes, dry skin and sore throats. A humidifier helps to reduce such symptoms. 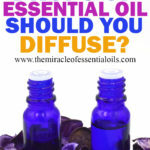 Read: Can I Put Essential Oils in My Humidifier? Evaporative (cool mist) humidifier: Water is added to the humidifier, which breaks down the water into small molecules. The water molecules are released into the air. Ultrasonic humidifier: Uses a metal plate that produces sound vibrations. Sound vibrations release tiny water droplets into the air. 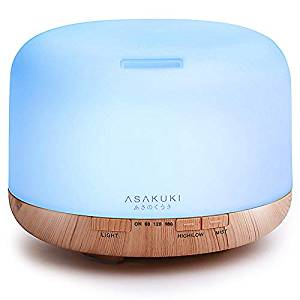 A diffuser is a device that releases small particles of essential oils into the air, thereby providing aromatherapy benefits, among other benefits. 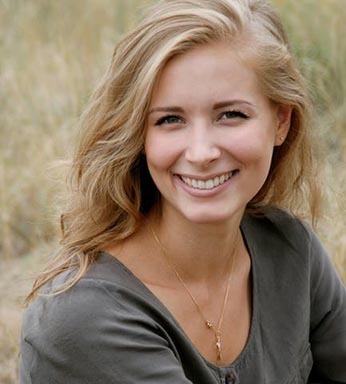 Essential oils are potent plant extracts, derived from various herbs, flowers and other plant parts. They have been used since ancient times for their powerful medicinal benefits. When you diffuse essential oils into the air, they can help fight bad odors, destroy aerial germs, and improve the overall quality of the air. Heat diffusers: The most ancient type of diffuser, where essential oil is added to a plate that is in turn heated by a flame. The heat releases the oil’s aroma into the air. Heat might damage some of the properties of the oils. 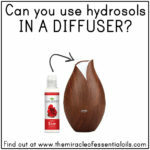 Ultrasonic diffusers: Uses water to release a fine mist of both water and oil. This means the oil will be diluted, and not as potent, when it is released. 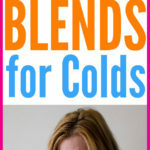 Nebulizing diffusers: These are the most expensive, yet most efficient. No water is required. Using only air, the essential oil is diffused as small particles into the room through nebulizing technology. Evaporative diffusers: Releases the oil through evaporation from liquid form, to gas. The lighter molecules in the oil may evaporate faster than the heavier molecules. 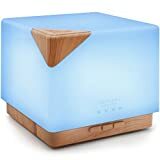 Does a Diffuser Add Moisture to Air? Technically speaking, a diffuser is not designed to add humidity to the air. The primary function of a diffuser is to spread essential oil particles into the air. However, that’s not to say diffusers cannot add some amount of water particles to the air. Some diffusers that use water release mist into the air, as a means of distributing the essential oils. Note that a humidifier will have a higher water tank capacity, such as 3 liters, which will enable it to keep humidifying the air for hours or overnight. Meanwhile, diffusers have low water tank capacities such as 100ml, which means they can only operate for a shorter time. Do You Need Both a Humidifier and a Diffuser? 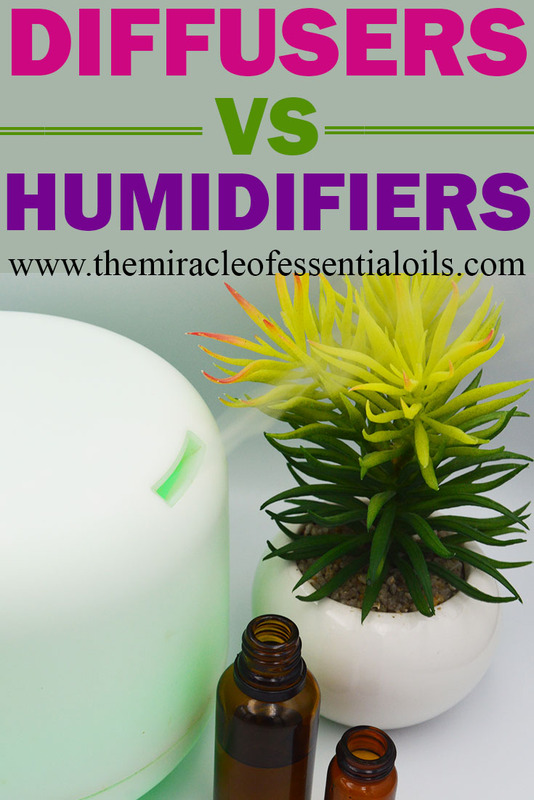 So now that you know the difference between humidifier and diffuser devices, how do you know what’s right for you? Does this mean you need to buy both a humidifier and diffuser? In some cases, yes, that’s what you might have to do. For example, in your children’s rooms or baby nursery and around pets, you might need a separate humidifier and diffuser. 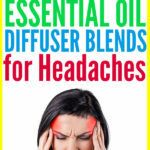 This is because you want to avoid diffusing essential oils for more than 30 – 60 minutes around them, while having the need to keep the air humid for more than 1 – 2 hours, or overnight. 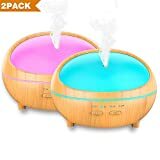 Is there a 2-in-1 Essential Oil Diffuser and Humidifier? 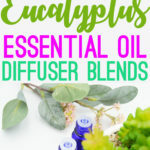 If you don’t have the need to run a humidifier for long hours, while enjoying the benefits of diffusing essential oils, then you might be interested in a dual purpose diffuser that also humidifies. 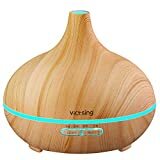 In fact, such devices are called ultrasonic diffusers – an essential oil diffuser that also humidifies the air.